Spyderco’s tomahawks have contemporary designs that place utility and combat applications first. 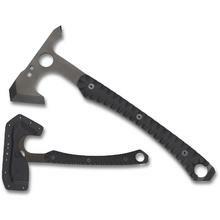 Designed by skilled individuals with survival and martial arts backgrounds, these high quality tomahawks are made with great materials and ergonomic handles. 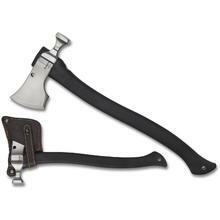 KnifeCenter is the original and largest online catalog of cutlery, and that includes the best tomahawks on the internet.